Close-up detail is very important in bee identification, as many species are indistinguishable from one another when viewed with the naked eye. Bee photography often requires prep worthy of a glamour shoot: Bees stored in liquid preservative routinely get a shampoo and blowout before their encounter with the lens. Megachile fortis, U, Face, Jackon County, S. Dakota 2013. Photo courtesy of Sam Droege. 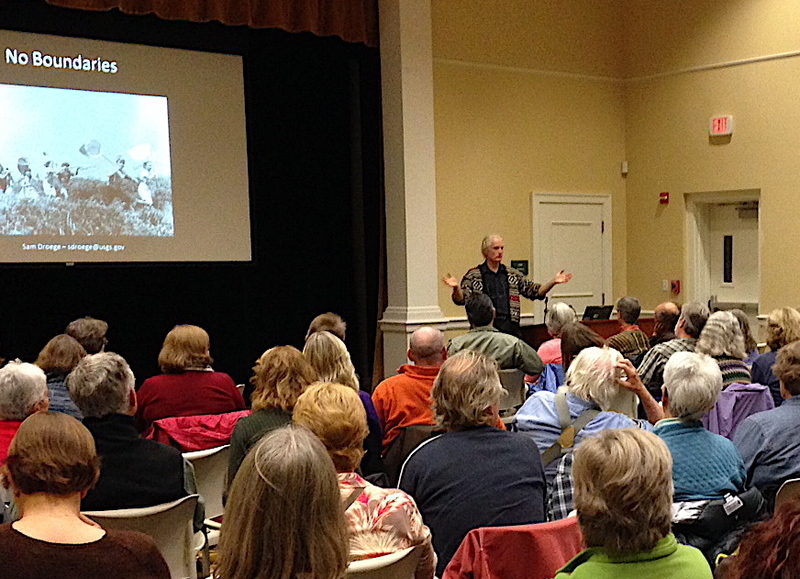 Much of Droege’s presentation focused on creating a bee-friendly habitat at home. 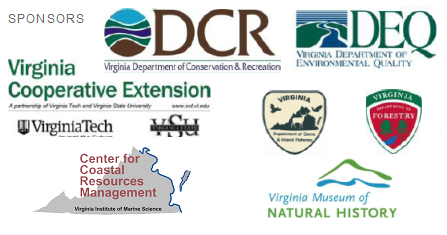 This enterprise involves many of the practices that ARMN members already follow, such as reducing or eliminating turf, planting local-ecotype native species, and including a wide range of native flowering plants that bloom from early spring into the fall. Like butterflies, many bees are 1:1 specialists, making it a good habit to plant a lot of different flower types and shapes. Droege put to rest a number of myths, including the popular notion that eastern North America prior to European settlement was one unbroken forest that stretched from the Atlantic to the Mississippi River. Not so. For millennia, Indians used the controlled burn as a land management technique, which created widespread “savannahesque” environments of meadows and prairies with scattered, not parklike, stands of trees that allowed species such as bobwhite quail, bison, elk––and, importantly, bees––to flourish. Telling the neighbors you are fostering a “pollinators’ lawn,” a rejoinder suggested by the pro-invertebrate Xerces Society (www.xerces.org), might deflect some criticism. 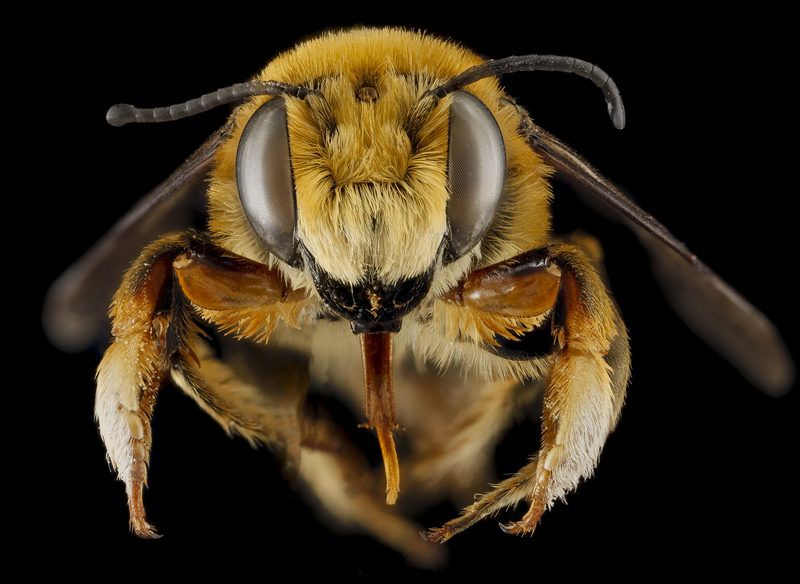 But don’t let them see you drill nesting holes for mason bees in your home’s wood trim, as Droege does, a bee-friendly practice that he is reluctant to share even with his wife. This entry was posted in Events and tagged advanced training, education, insects, photography, pollinators by armneditor. Bookmark the permalink.